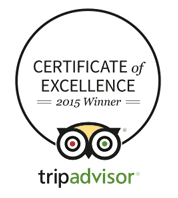 We work incredibly hard here at The Olde House to ensure that our guests have incredible and memorable holidays. 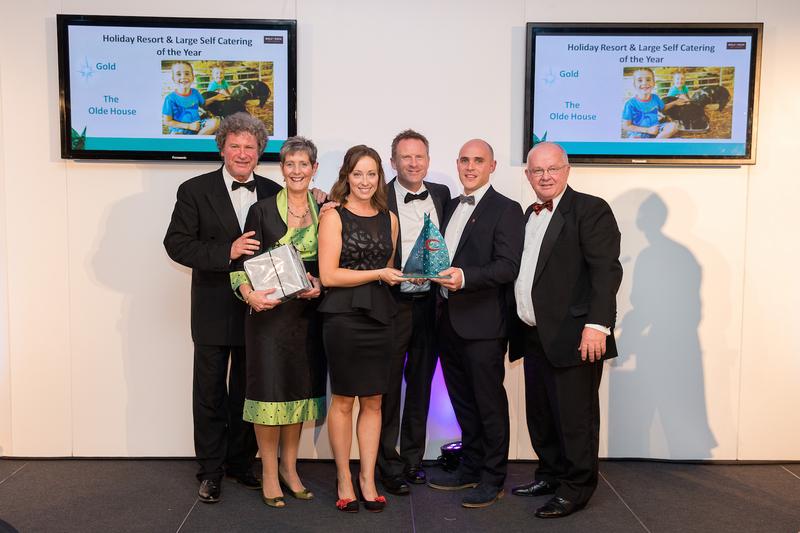 We also make every effort to ensure we do everything in an environmentally-friendly manner. 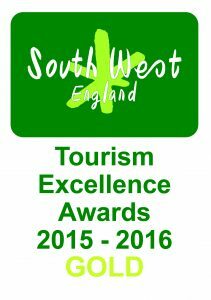 We are very proud that both of these areas have been recognised by a variety of awarding bodies, including the South-West Tourism Awards, Trip Advisor and Green Tourism. 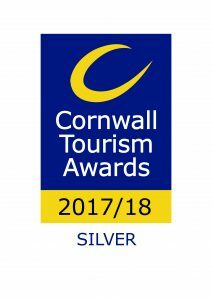 Silver in the Cornwall Tourism Awards in the category of Sustainable Tourism. 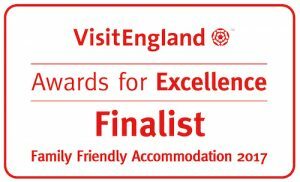 We are extremely proud to have been awarded as runners up in the very prestigious Visit England Awards 2017, in the category of Family Friendly Accommodation. 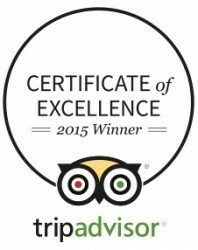 Trip Advisor Certificate of Excellence 2015, 2016 and 2017. 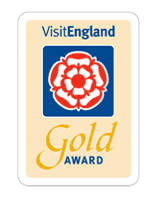 Visit England Quality Assessed 3-5 star: Quality in Tourism (QiT) is the official assessment service provided for VisitEngland. 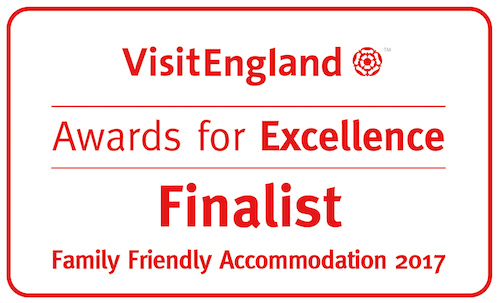 With a field force of more than 60 experienced assessors and a highly dedicated in-house team, the organisation carries out assessments and handles the administration of the national quality assessment schemes on behalf of VisitEngland. 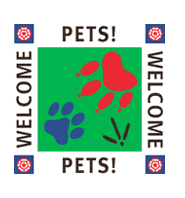 Families Welcome and Pets Welcome: As part of the Quality in Tourism Assessments from Visit England, Families Welcome and Welcome Pets highlights establishments that have facilities or services to welcome families or guests who bring their pets. 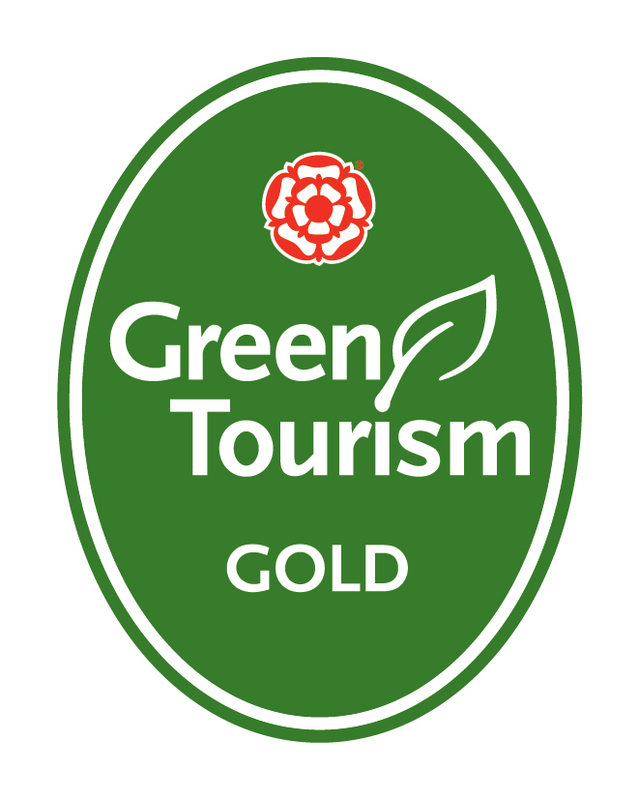 Gold in the Green Tourism Business Scheme 2015. 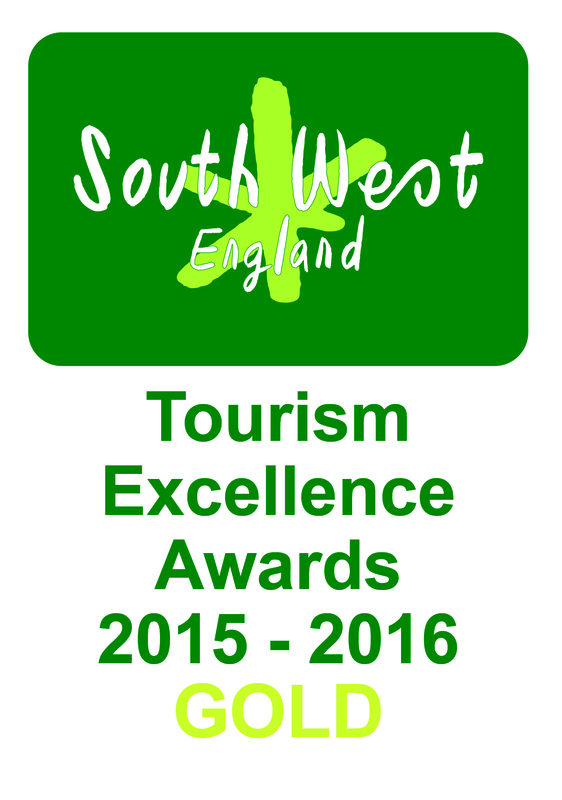 Trip Advisor Certificate of Excellence 2015 and 2016. 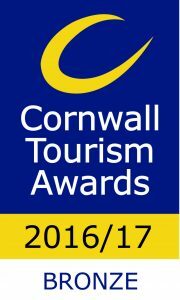 The Addington Fund, Cornwall Farm Business Awards 2016 recognises and celebrates the hard work and dedication of farmers in Cornwall. 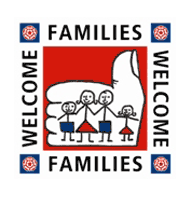 Farming and Wildlife Advisory Group.